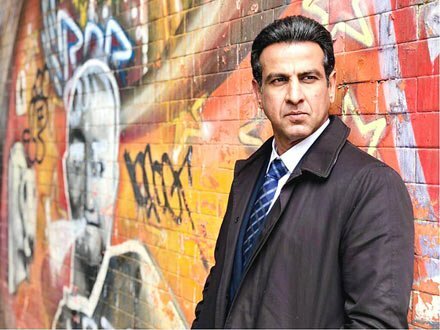 Actor Ronit Roy is proud of ActFest, an 'actors only festival', and says it was long overdue. ActFest is being organised by CINTAA (Cine and TV Artistes’ Association). “It’s a great initiative by CINTAA… One that has taken a long time to come and I’m proud that CINTAA is now doing it,” Ronit said. “It provides a stage to actors by actors. I’m proud to be a part of this,” added the actor, who is part of the fest and will be talking about his journey in the industry. The festival, to be held on February 15-16, features popular artistes participating in discussions, conducting workshops or giving lectures on various aspects of the art. The event is conceived and designed by The 48 Hour Film Project, India. Other names associated with the project are: Amit Sadh, Amole Gupte, Archana Puran Singh, Ashish Vidyarthi, Dilip Joshi, Kritika Kamra, Gajraj Rao, Manoj Bajpayee, Manoj Joshi and Neena Gupta.